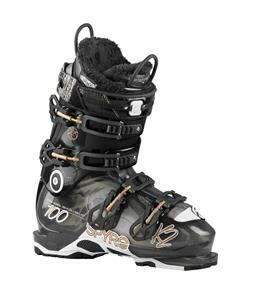 The right pair of womens 2016 ski boots will make you next day skiing on your favorite trail a much-improved experience. 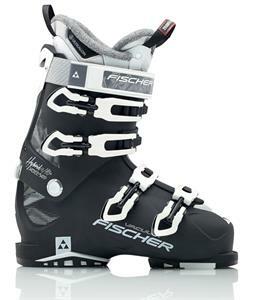 You’ll love how comfortable your new boots fit and how much warmer you are in your stylish new boots. 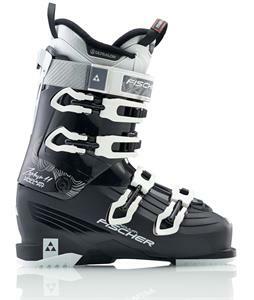 The right boots is easy to find when you have such a wide variety of top quality boots available. 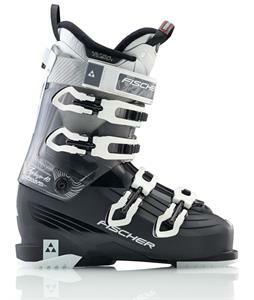 With names like Nordica and Rossignol, you know that you're getting the best quality boots you can find that will last a long time.